1.2 Westbury – Where is it? What’s it like? Westbury – Where is it? Whats it like? 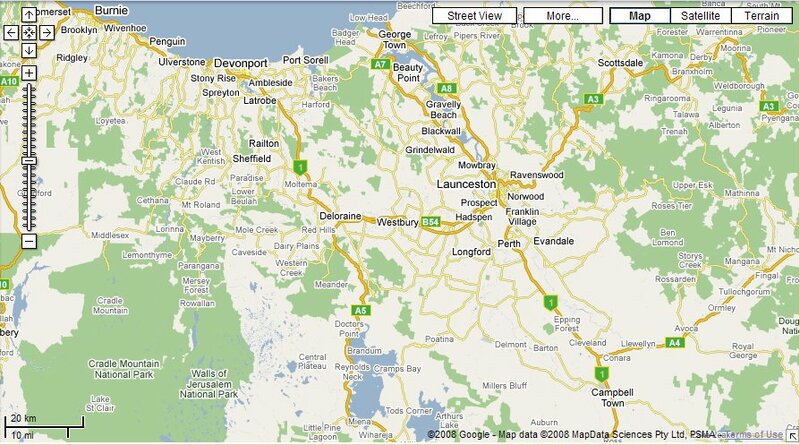 For a closer look at Westbury, Tasmania click here.